Professional Image is your supplier for wide-format printing and finishing materials. Since 1991, we have been delivering innovative solutions to the industry. With national distribution and customer support throughout the United States we are here to deliver your products and answer your questions in a timely manner. 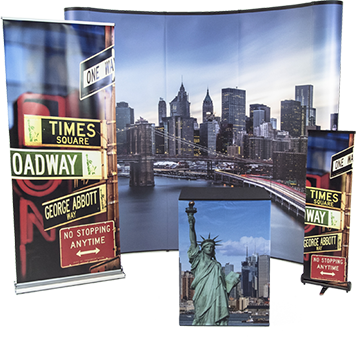 Professional Image is your source for wide-format printing and finishing materials.